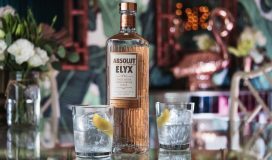 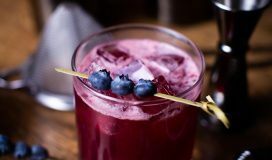 VIVA XXXII TEQUILA Cocktail Recipes for National Tequila Day! 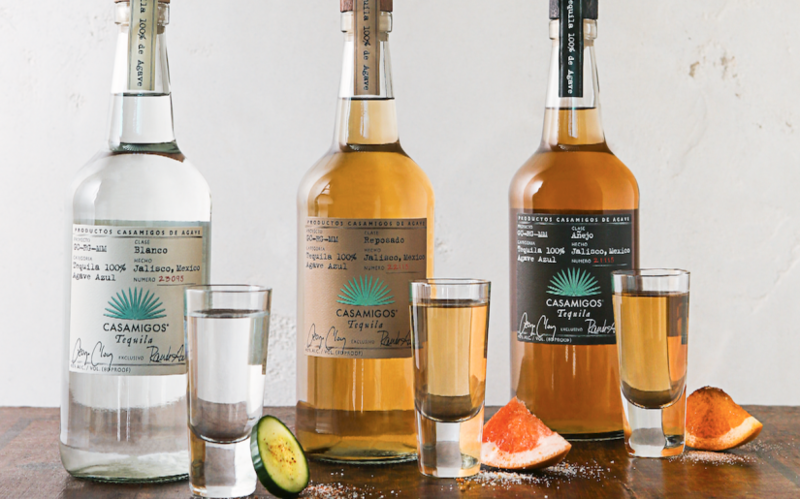 Get Your Fiesta On For National Tequila Day! 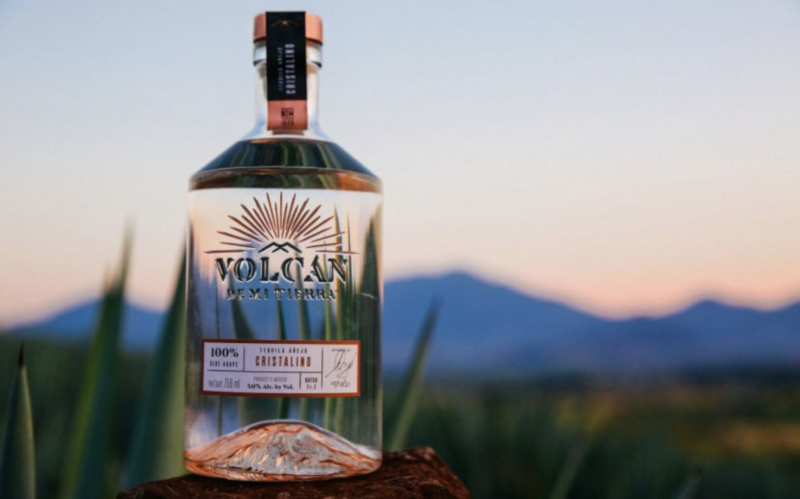 Moet Hennessy’s VOLCAN DE MI TIERRA for National Tequila Day! 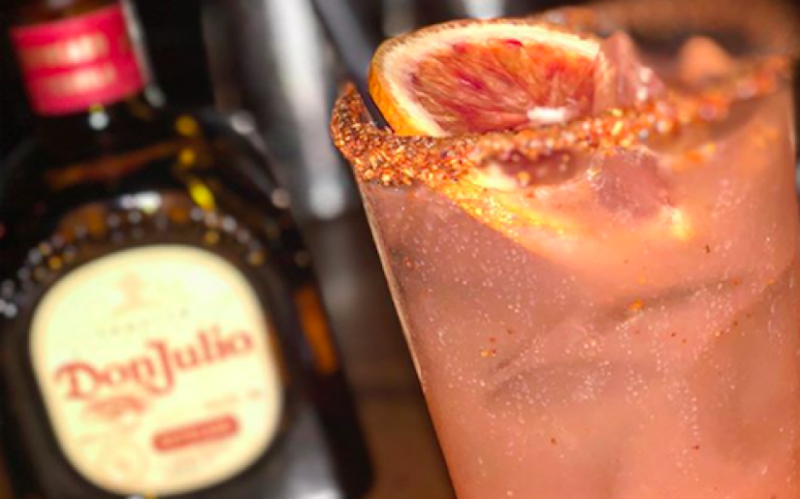 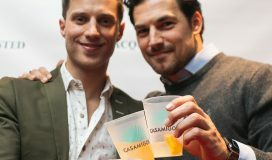 The Best Tequila Cocktails Around! 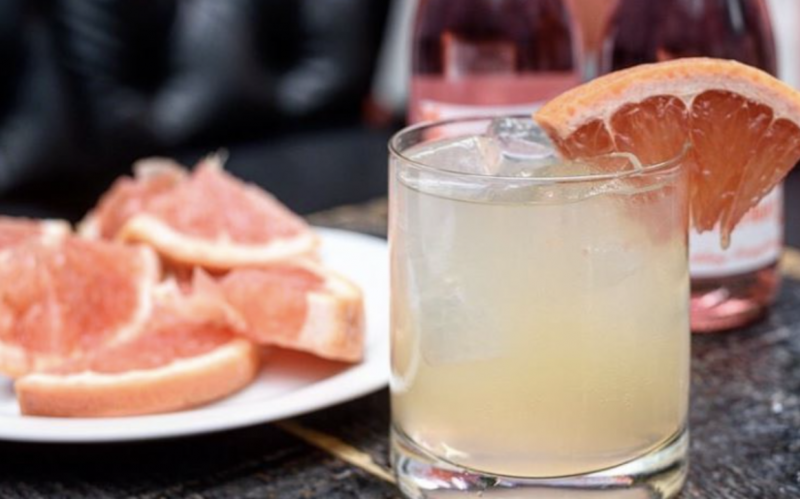 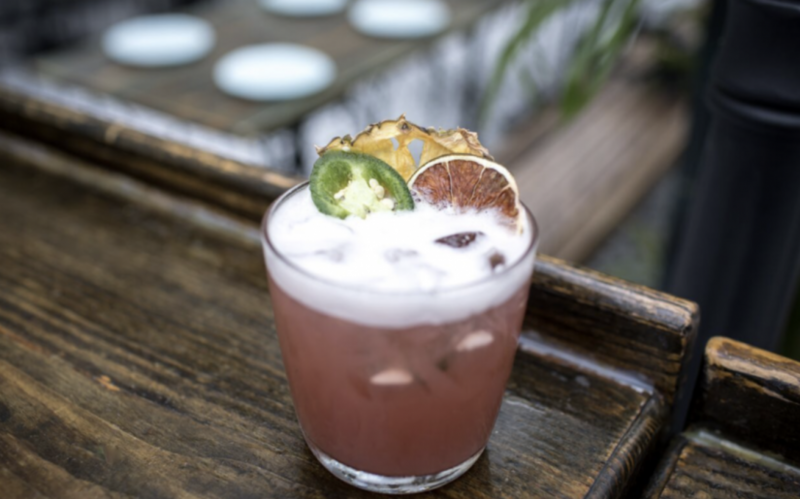 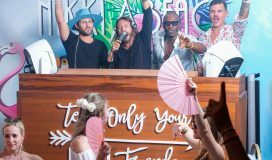 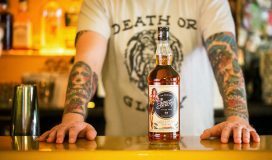 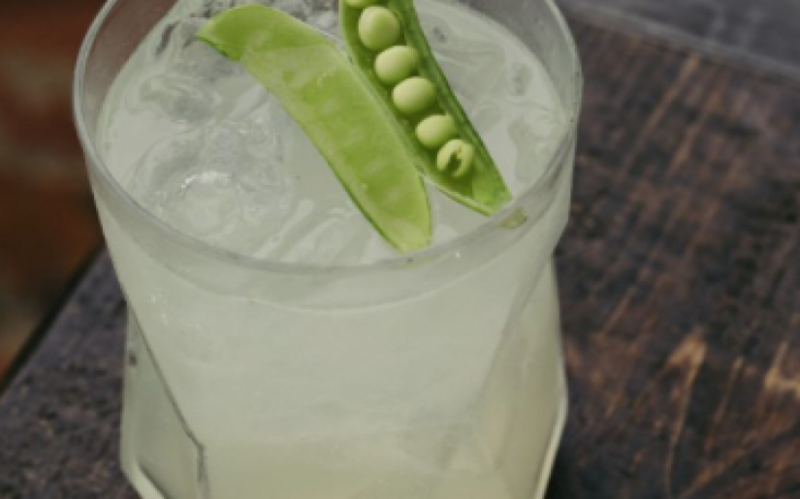 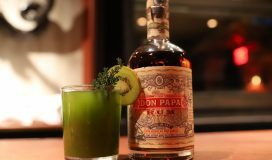 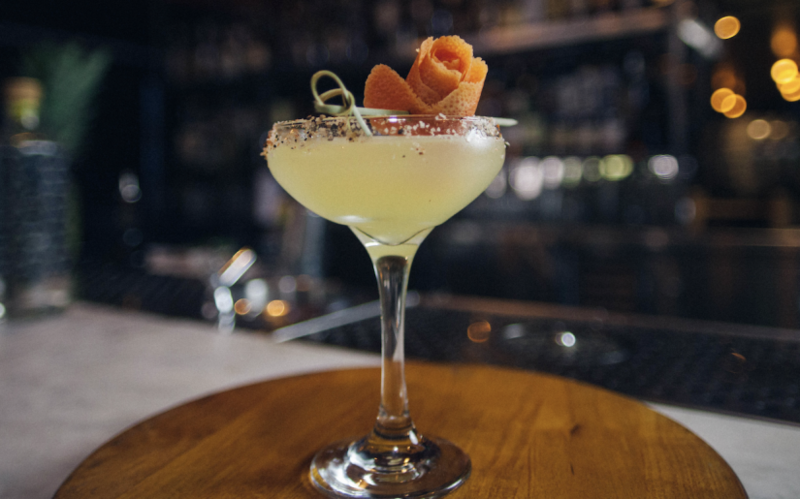 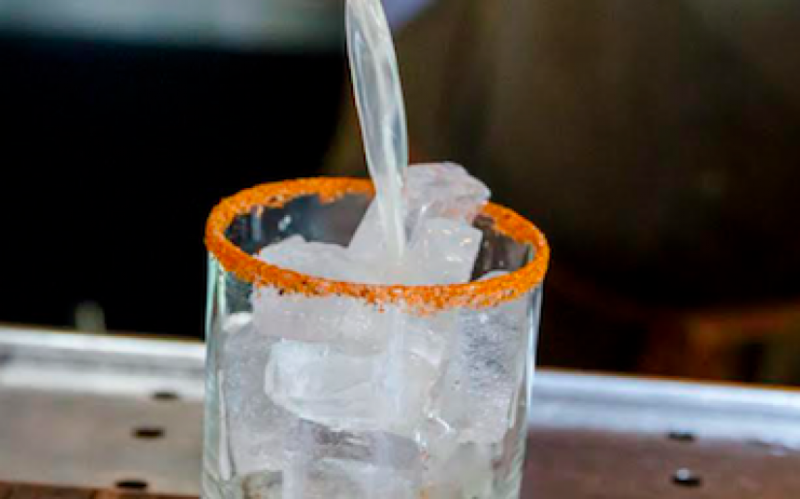 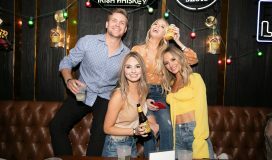 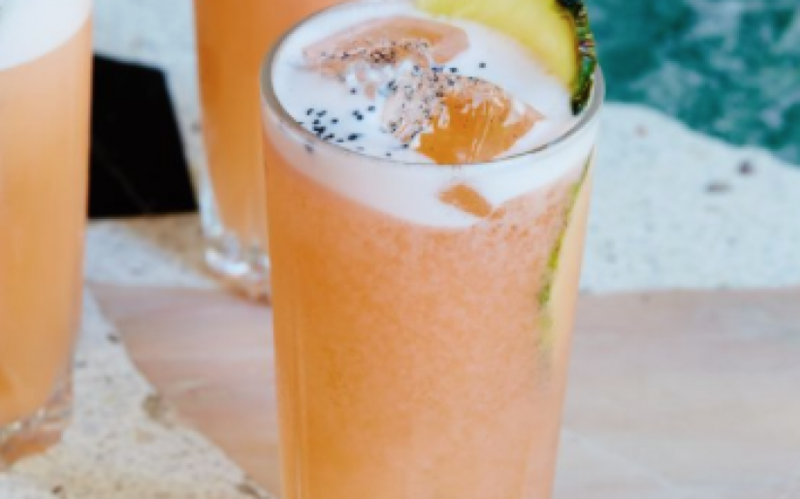 Best Miami Cocktails for National Tequila Day! 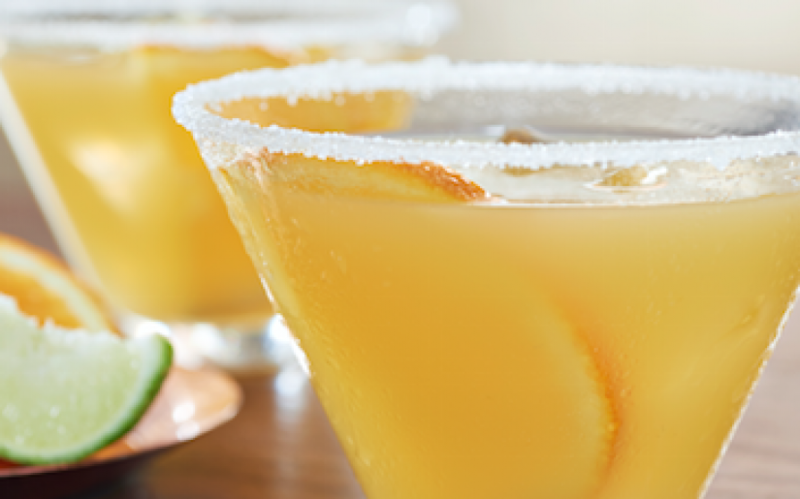 A Margarita for National Tequila Day with SAUZA TEQUILA! 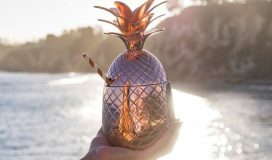 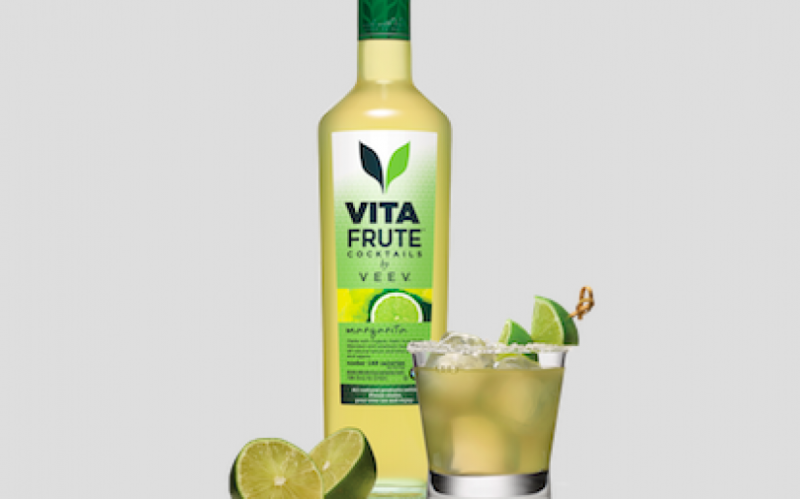 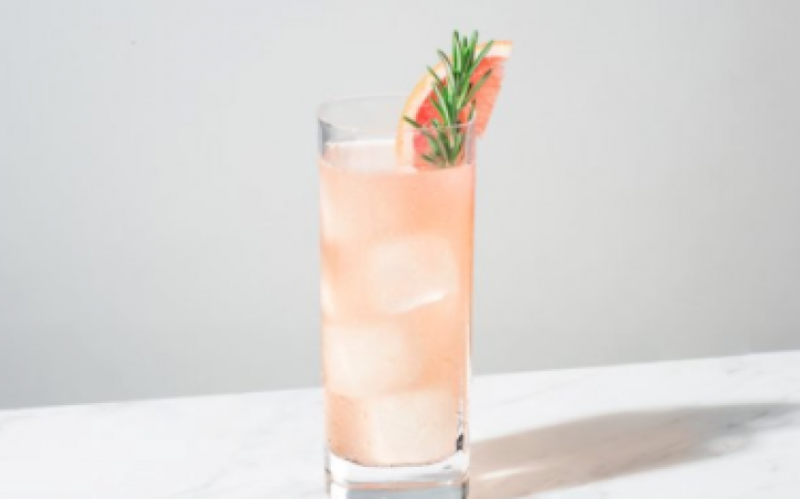 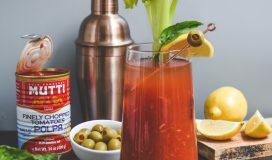 VitaFrute Cocktails by VEEV Celebrates National Tequila Day!